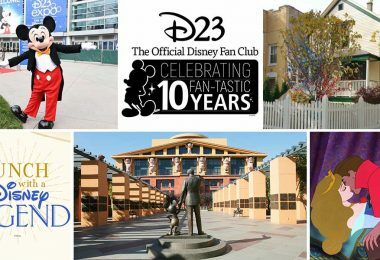 Join your D23 tour guide on a stroll through the original Animation building, where beloved animated films, including Cinderella, Lady and the Tramp, and The Jungle Book, were created; see the historic soundstages used for filming such Disney live-action movie classics as 20,000 Leagues Under the Sea, Mary Poppins, and Pirates of the Caribbean: The Curse of the Black Pearl; plus explore the beautiful Legends Plaza, which honors those who have made significant contributions to the Disney legacy. 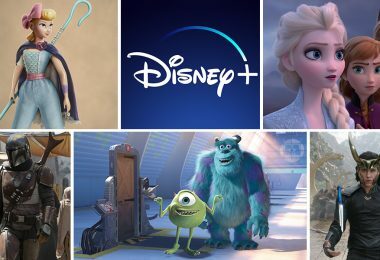 Many guests will also recognize the exterior spaces on the lot, which have been featured in productions from the Mickey Mouse Club and The Absent-Minded Professor to Saving Mr. Banks, Muppets Most Wanted, and ABC’s black-ish! 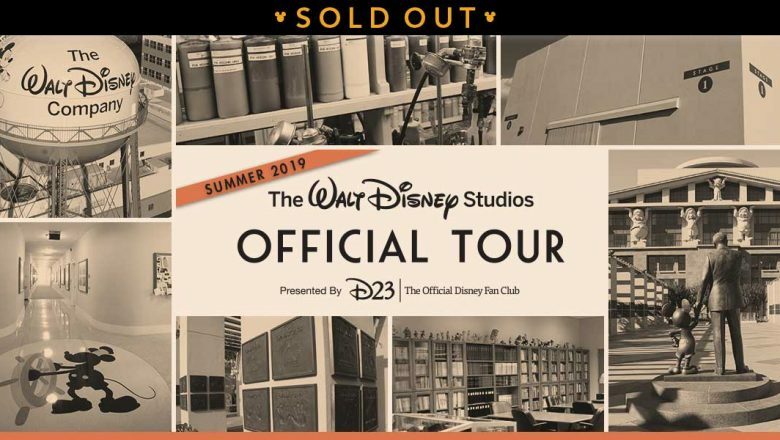 Tours will take place at The Walt Disney Studios at 9 a.m., 9:30 a.m., 1 p.m. and 1:30 p.m. Check-in will begin outside the Hyperion Bungalow at The Walt Disney Studios 15 minutes before your tour. 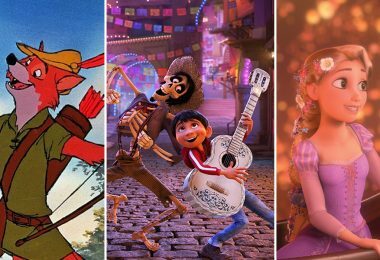 Tours will take place at The Walt Disney Studios at 9 a.m., 9:30 a.m., 10 a.m., 10:30 a.m., 12:30 p.m., 1 p.m., 1:30 p.m., and 2 p.m. Check-in will begin outside the Hyperion Bungalow at The Walt Disney Studios 15 minutes before your tour. 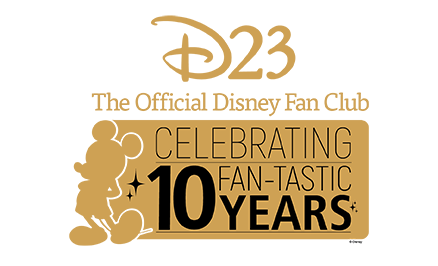 For June 10, July 8, and September 9, D23 General, Gold, and Gold Family Members may reserve a ticket for themselves and one (1) guest. 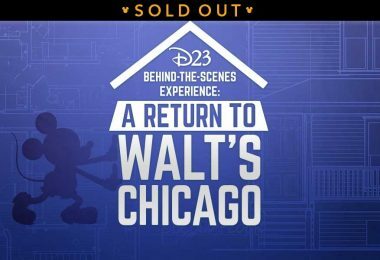 For June 22, D23 Gold Members may reserve a ticket for themselves and one (1) guest; D23 Gold Family Members may reserve tickets for themselves and up to three (3) guests. 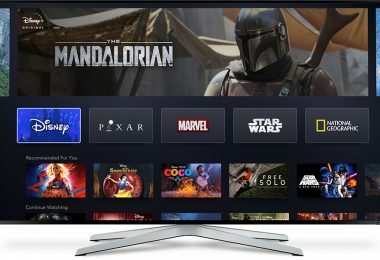 Children under the age of 10 are not able to partake in this experience. 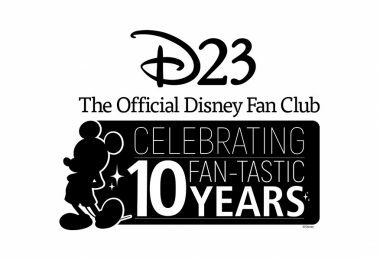 Children must be supervised at all times and are the responsibility of the D23 Member. 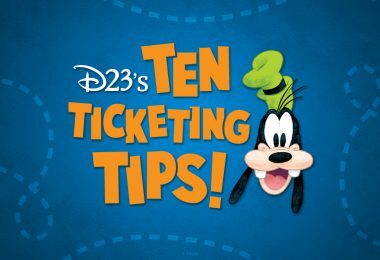 Only confirmed ticketed attendees will be able to enter The Walt Disney Studios on June 10, June 22, July 8, and September 9. 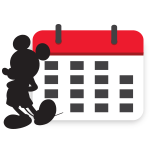 D23 Members are eligible to purchase one Official Walt Disney Studios Tour each calendar year. 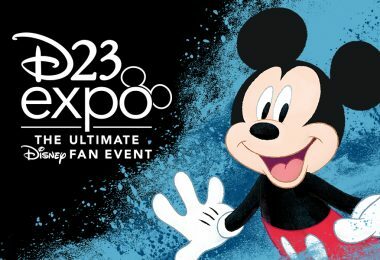 D23 Members who do not bring their photo IDs and tickets will not be admitted to the event. 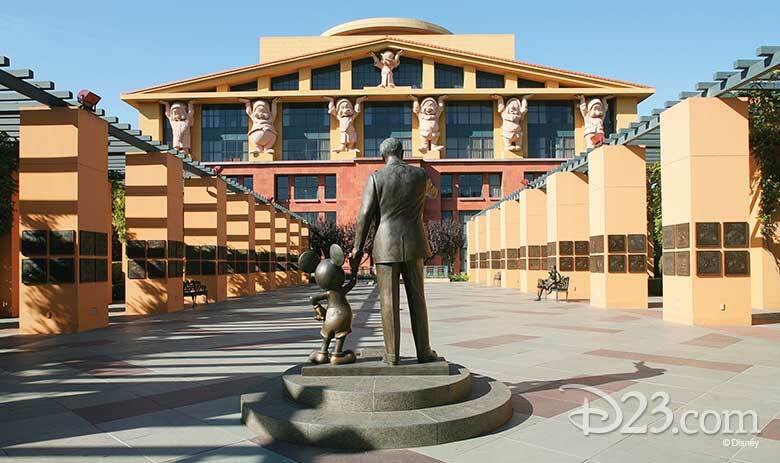 Electric Convenience Vehicles (ECVs) will not be permitted inside Walt Disney’s office suite. Guests utilizing a wheelchair will need to transfer to a wheelchair supplied by the Walt Disney Archives. 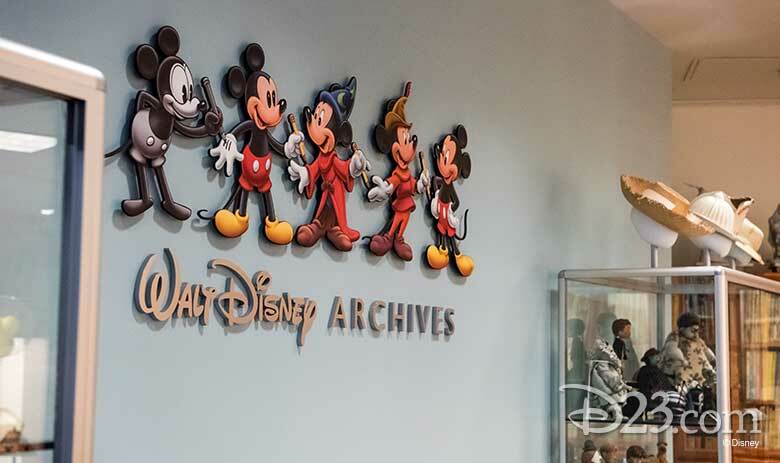 Photography and video recording will be permitted during portions of the tour, but flash photography and recording of any kind will not be permitted inside Walt Disney’s office suite.